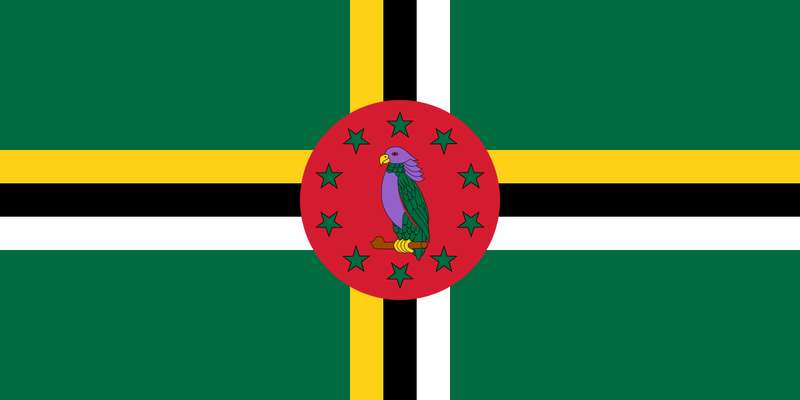 Dominica is an English-speaking developing Caribbean island nation. The tourism industry in is the early stages of development; first-class tourist facilities are limited, but medium-range facilities are widely available. A Life: Elizabeth Kilmarx, 1964 ? 2018; ?A Natural Capacity For Endless Wondering? TESOL Certification for Teaching English to Speakers of other Languages in Dominica.